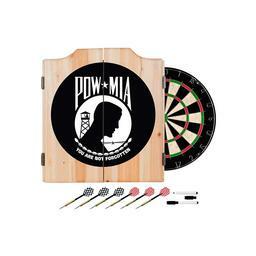 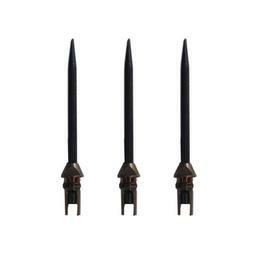 Honor the brave men and women of our armed forces with this POW-MIA Dart Cabinet Set. 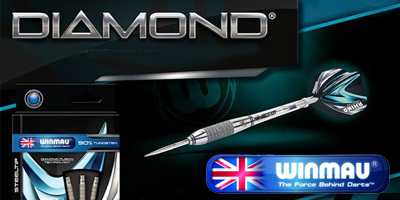 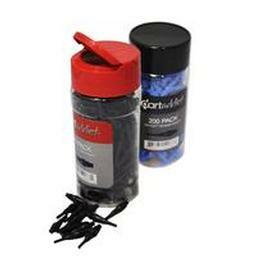 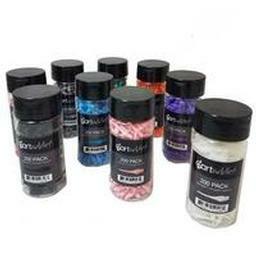 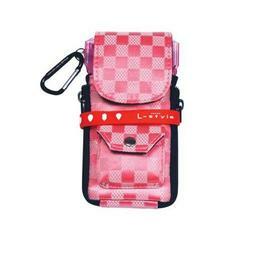 It may take extra time than normal shipping, usually between 1-2 weeks to fulfill. 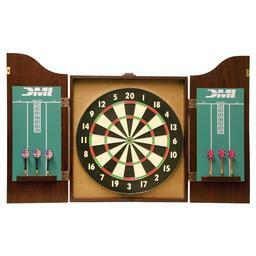 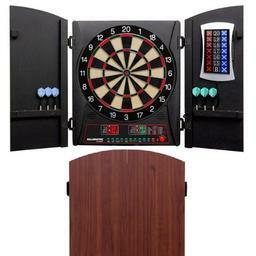 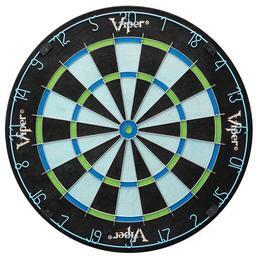 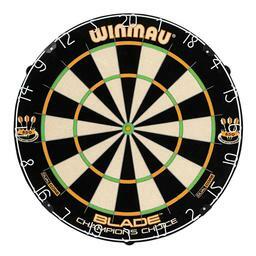 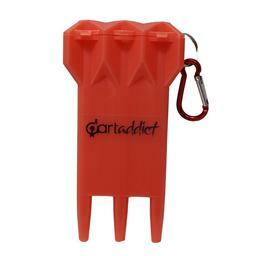 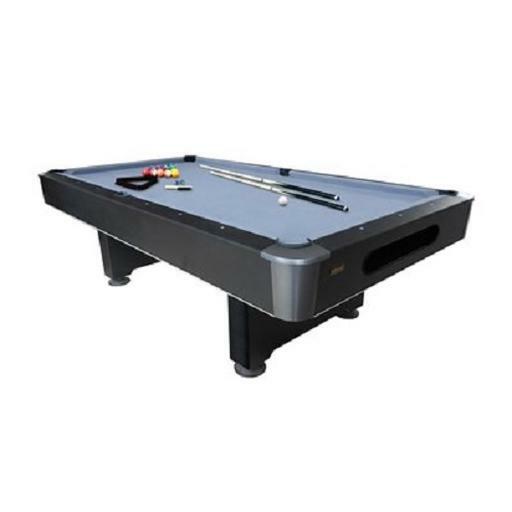 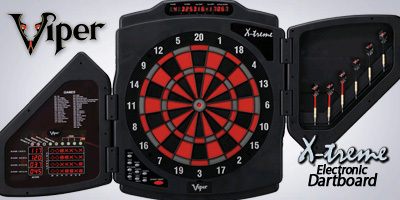 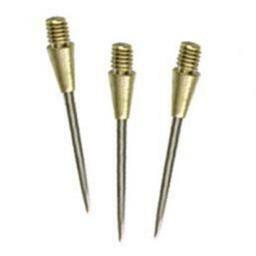 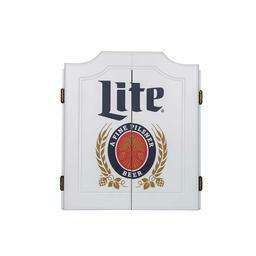 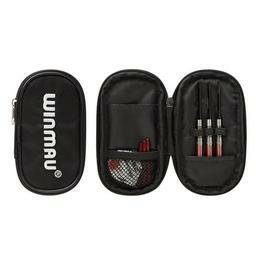 This POW dart cabinet features a quality dart board and darts included.